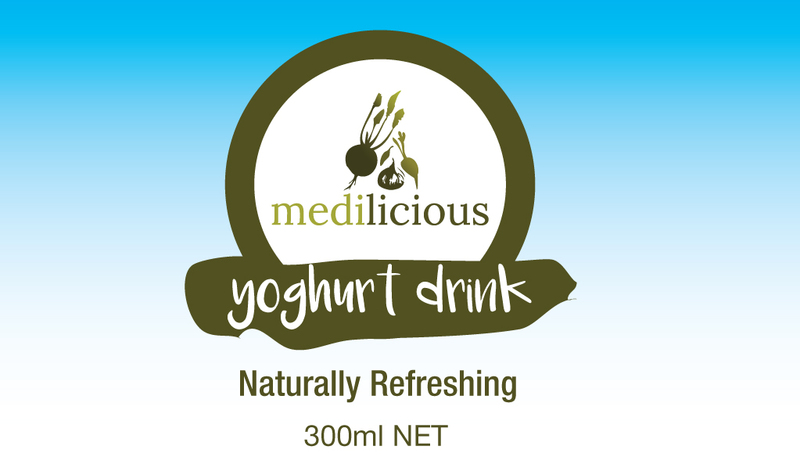 Medilicious is a start up business producing Mediterranean style dips and yoghurt drinks for catering and sale. They required a logo that reflected the nature of the product as well as packaging design. HMD created a unique logo with custom illustration and simple typography. 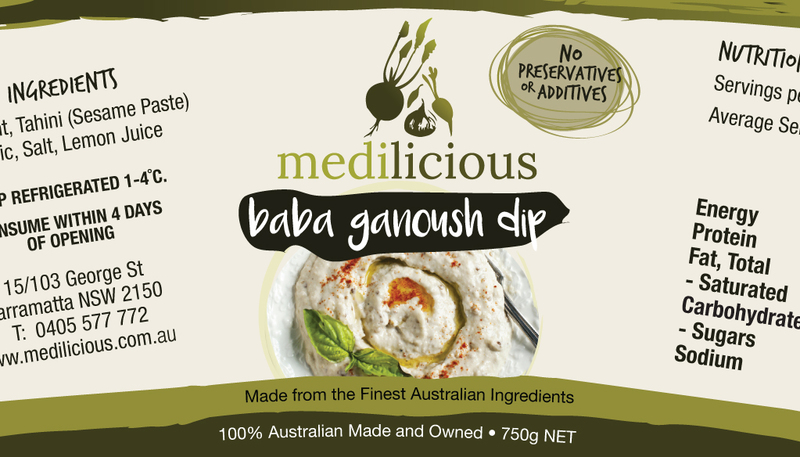 The olive tones of the colour palette speak to the nature of the product, and hand written font works with the boutique style.